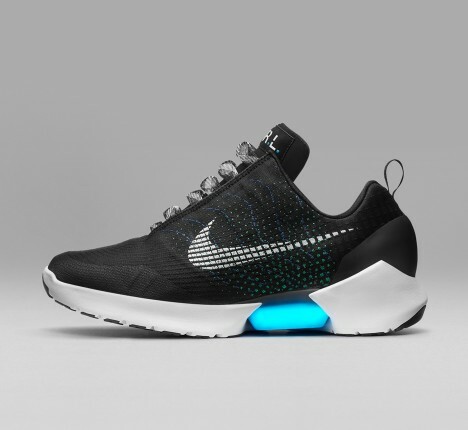 The latest in active-system sportswear, Nike’s Hyperadapt 1.0 flash as the laces tighten and to indicate low batteries, but for those with disabilities (like Parkinson’s or arthritis), they could be a real boon beyond their sheer cool value. 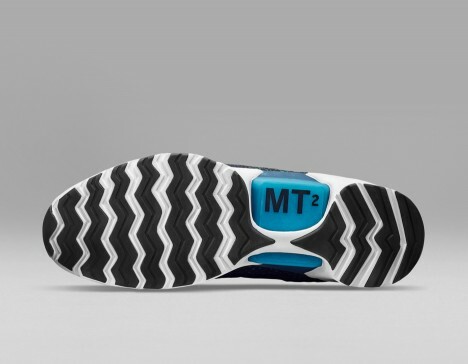 Sensors in the shoes automatically tighten using tiny electric motors, but control buttons on the side let you manually adjust the fit as well. 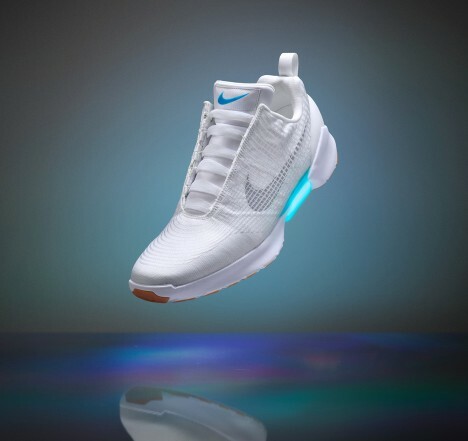 The batteries are recharged wirelessly by induction, and a few-hour charge lasts weeks (the light slowly cycles from blue to yellow to red as the batteries run low). 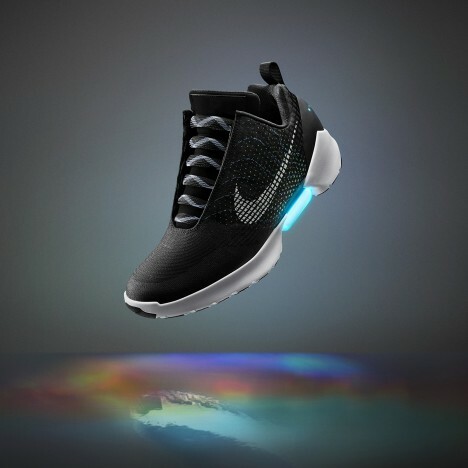 You could also loosen them between bursts of athletic activity, like the downtime during a basketball game, without entirely untying and retying laces. Between this and hoverboards, Back to the Future is finally becoming a reality. See more in Home & Personal or under Gadgets. April, 2016.